"Welcome to the magical world of crochet fiber art! If you've ever found yourself watching someone work with yarn and wonder: "How can they use their hook to create something so magical?" You're not alone! Our hooks are our magic wands and we use them to turn fiber into incredible things! Here you will find crochet tips & tricks, free patterns, tutorials, a gallery of creations and much more to come!" I live stream 3 days a week on Twitch! 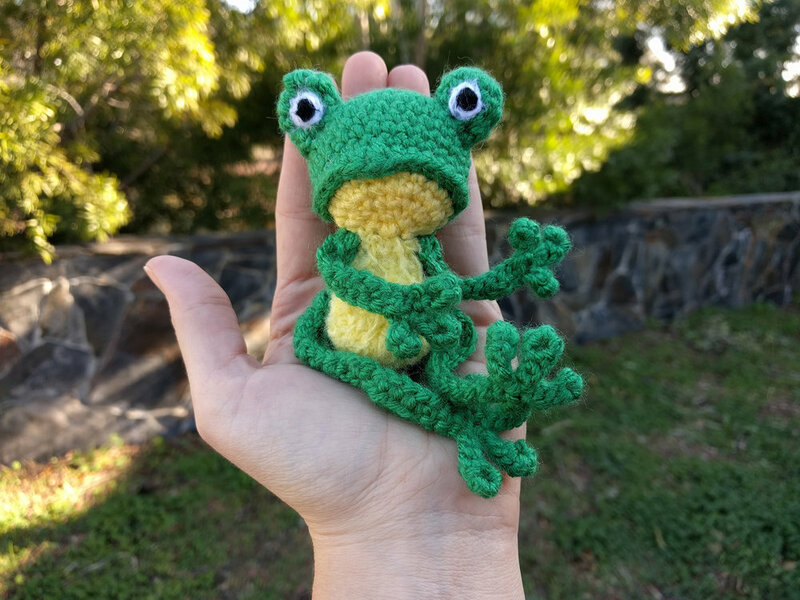 I’ve been crocheting live on stream since summer 2016. Over the years, we’ve brought together a wonderfully friendly and creative family. Check out some highlights below and come join the fun! 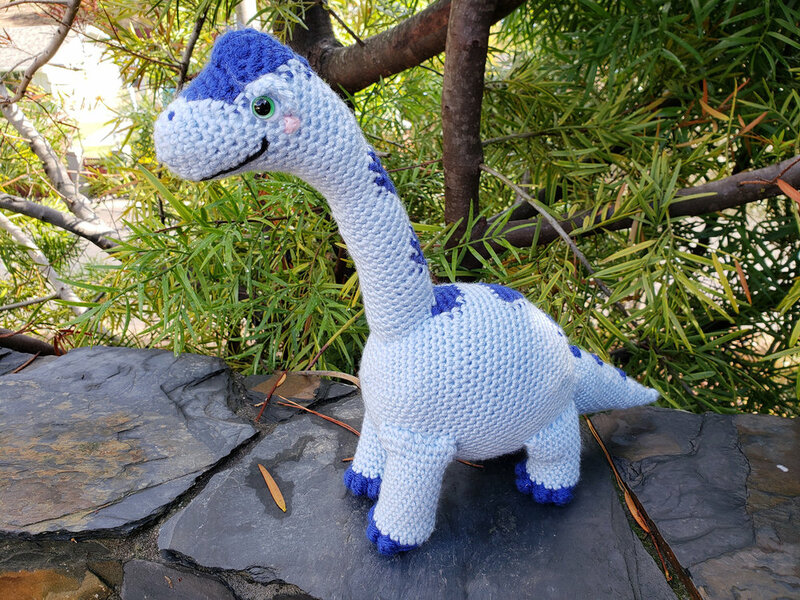 Occasionally we hold stream community design contests or participate in official fanart contests where I create completely original crochet creations live on stream! Some of these creations will eventually have free patterns available on this site! Over the Holiday Season, we streamed along with our awesomely talented team Super Rare to raise money to bring joy to kids in Hospitals over 12 days! We hit our community goal of $1000.00 and helped the team to raise over the $6,500 team goal! Demonstrating An Alternative Way to Start Amigurumi Without Using the "Magic Circle"
In addition to streaming crochet, I demonstrate how to add finer details to my amigurumi projects using needle felting!